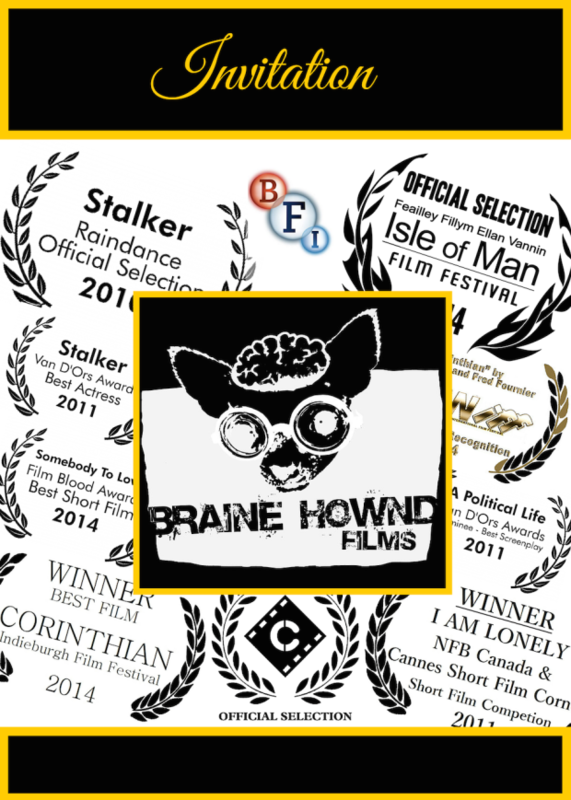 Braine Hownd Films had a night of the best Short films at the BFI. I was in 4 of them; Stalker, Bead, Made Of Steel and Corinthian. there were some very entering People at the event and Hopefully Braine Hownd will be able to start work on there first full length movie very soon. Watch this space.